The Society of Food Hygiene & Technology > News > Thanks for your Support for Cystic Fibrosis! 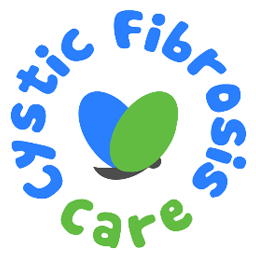 Thanks for your Support for Cystic Fibrosis! SOFHT members dug deep into their pockets, wallets and purses at this year’s SOFHT Awards, raising more than £6,000 for small Yorkshire based charity, Cystic Fibrosis Care. “It’s a tradition each year that members give cash at the table which we collect up for our chosen charity, which this year focused on Cystic Fibrosis,” explains SOFHT’s Operations Director Su Werran.